One of the things that we love most about fashion is the fact that it is an ever evolving art that always gives us something to look forward to. However, regardless of the times and trends, there is always a look, whether it be a hairstyle or an accessory, that remains en vogue. For example, in the world of high fashion, the classic Chanel 2.55 quilted handbag is a luxury item that, even after 55 years since its creation, continues to be an iconic and coveted accessory. At the same time, there are the more reasonably priced and contemporary items that, like the iconic Wayfarer Ray-Bans, remain classic and timeless. 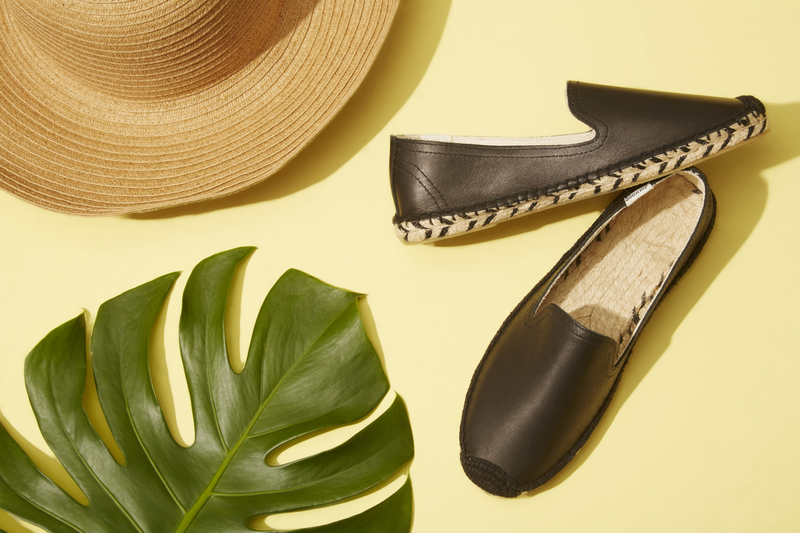 And just like the classic Ray-Bans, the ancient shoe known as alpargatas or espadrilles, have remained a classic staple in our wardrobe. Originating in the Basque country of Spain and making its way to Argentina by the Pyrennes immigrants, espadrilles were known as the footwear of the working class and farmers. Due to their level of comfort, elasticity, and simple construct, espadrilles were the most affordable and practical shoes to be worn. In the 1940’s, however, this shoe style saw a major resurgence into the main stream when Lauren Bacall wore them in the 1948 movie, Key Largo, and even further in the 1970’s when Yves Saint Laurent debuted the wedged espadrilles. Now, in 2015, this shoe style has remained a classic part of our wardrobe due to innovative brands like Soludos who are changing the way we wear and accessorise these shoes. 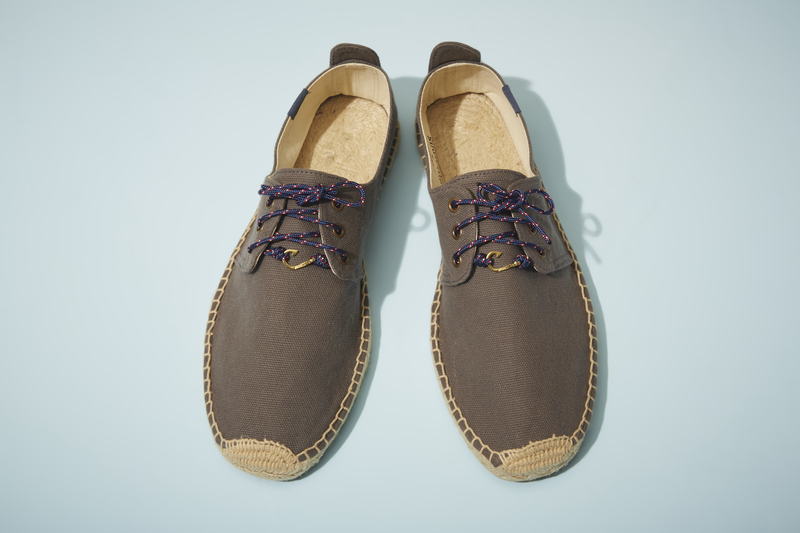 What started in 2010 as a passion project by Nick Brown, Soludos has become one of the most successful brands in footwear today. 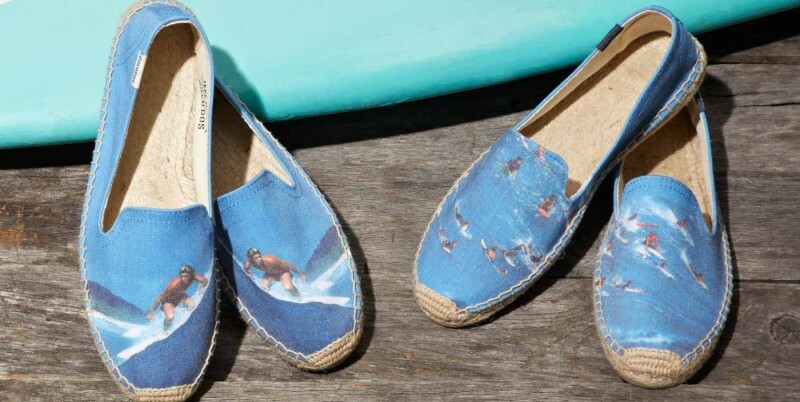 Combining his love for the ocean and the appeal of the classic style and comfort of espadrilles, Nick has turned his once selfish endeavor into a canvas for creativity and style. And although alpargatas and espadrilles have been around for centuries, Soludos has been able to redefine the way we think about this shoe, for rather than being worn solely to kick-back and relax, Soludos has diversified their styles to include sandals, wedges, platforms, lace-ups, and smoking shoes, which can be worn for various occasions. With collaborations with famed surf photographer Jeff Divine to Malhia Kent, NYC illustrator Jason Polan, Mara Hoffman, We Are Handsome, Miansai, J. Crew, and Opening Ceremony already under his belt, as well as a much anticipated Resort capsule collection with Lemlem in the works, Soludos has successfully chartered a new territory with these classic shoes and demonstrated that with the right mindset and mission, the possibilities are endless in fashion. 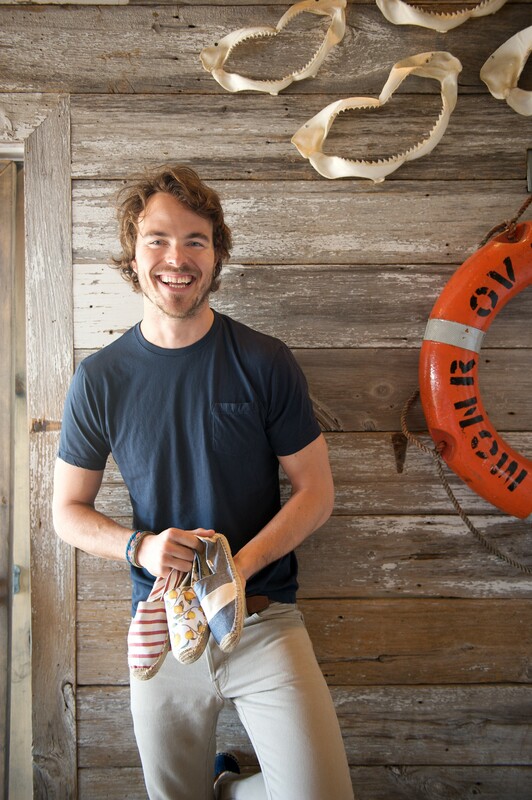 So amidst the many exciting things on the horizon for Nick Brown and Soludos, we were able to steal a few minutes with the founder to find out where this footwear has been, where it is, and where he hopes to take it in the future. 1. Where and when did the idea and vision for Soludos start? Soludos started in 2010. I had just moved to New York during a sweltering summer, and couldn’t find espadrilles I wanted to buy anywhere. I knew they’d be the perfect shoes both for city heat and for heading out to the beach on weekends. 2. Being half Argentine, I grew up wearing Alpargatas. After wearing some of the more mainstream brands that we get here in the US, Soludos has by far proved to be the most comfortable and stylish versions of this shoe. What makes your design and construction different than your competitors? We’re really engaged in the creative community and love exploring where we can take the espadrille through new silhouettes, unique prints and fabric choices and unexpected collaborations with artists or brands. As far as the construction, we carefully source our producers and use traditional hand stitching for the authentic jute rope soles. 3. 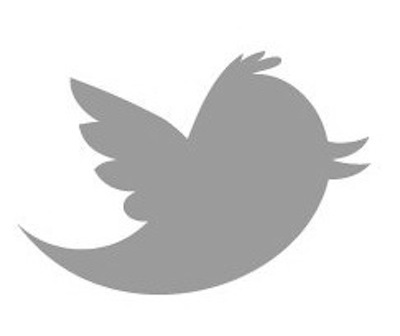 Where do you see the brand going in the next year? Any interesting or fun things in store? We’ve got some really exciting developments lined up for the next year, including the introduction of our first leather soled sandal. 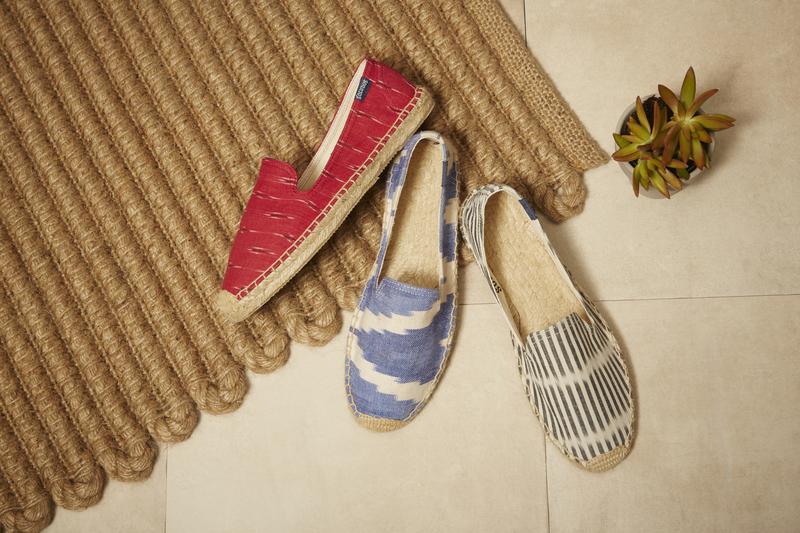 Just like our espadrilles, it’s a style with strong ties to the Mediterranean, sunshine and wanderlust. We’re so excited to introduce them. 4. We know that you are set to launch a capsule collection with one of our favorite brands, Lemlem. 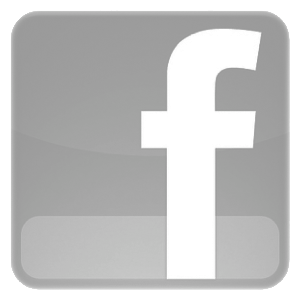 What drew you to this brand as well as the brands you’ve collaborated with in the past? We’ve been longtime fans of Lemlem’s sun bleached, laid back style. Their mindset of designing easy pieces perfect for enjoying summertime fits so well with our brand that it was a no brainer. As far as other brand collaborations, a lot of times they start because we love the brand or creative energy behind the product. 5. What was your journey like prior to starting Soludos? What is the biggest word of advice you’d give to aspiring designers or creators? I didn’t come from a fashion or design background prior to Soludos. My biggest advice is not to be afraid of the unknown – we’re constantly trying new things and learning every day at Soludos HQ. By: Surf ColletiveFiled under Fashion, Mens Fashion, Surf Collective, Womens Fashion. Tagged alpargatas, Argentina, basque country, espadrilles, FASHION, footwear, INTERVIEW, Nick Brown, Shoes, Soludos, STYLE, Surf Collective, Surf Collective NYC, Wetherly Pr. Bookmark the permalink.